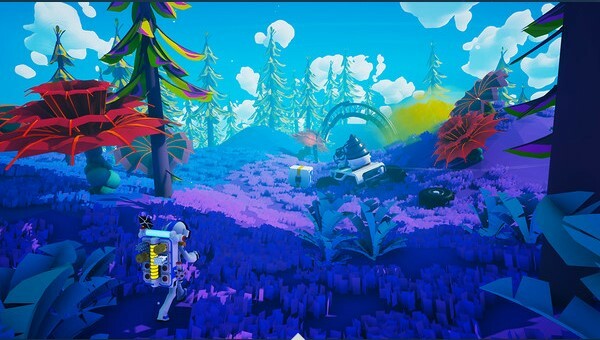 Explore and change distant planets! Events in the game take place in the era of intergalactic discoveries in the XXV century, when humanity reached the borders of outer space. 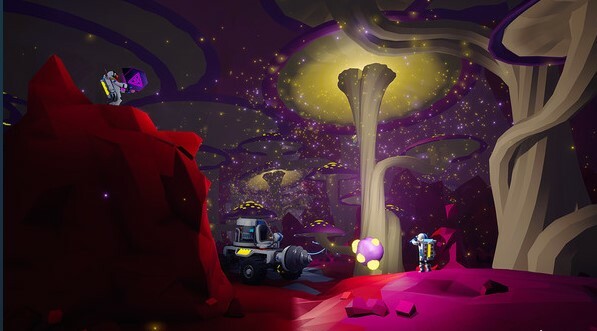 Risking their own lives, space openers in harsh conditions explore the unknown and comprehend the secrets of the universe. 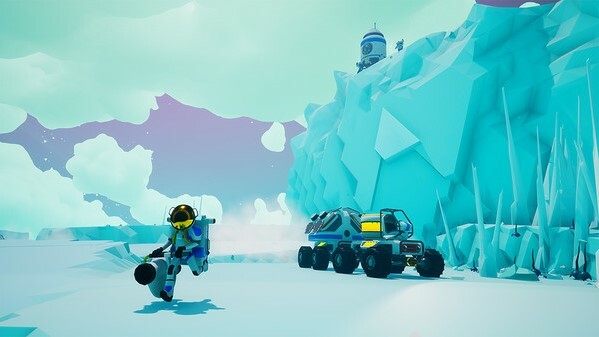 Working together with other players, you can build bases above the earth or below the surface of the planet, construct vehicles for exploring the vast star system, and use the terrain to create everything that tells your imagination. Creativity and ingenuity of the player - the key to success in exciting interplanetary adventures!